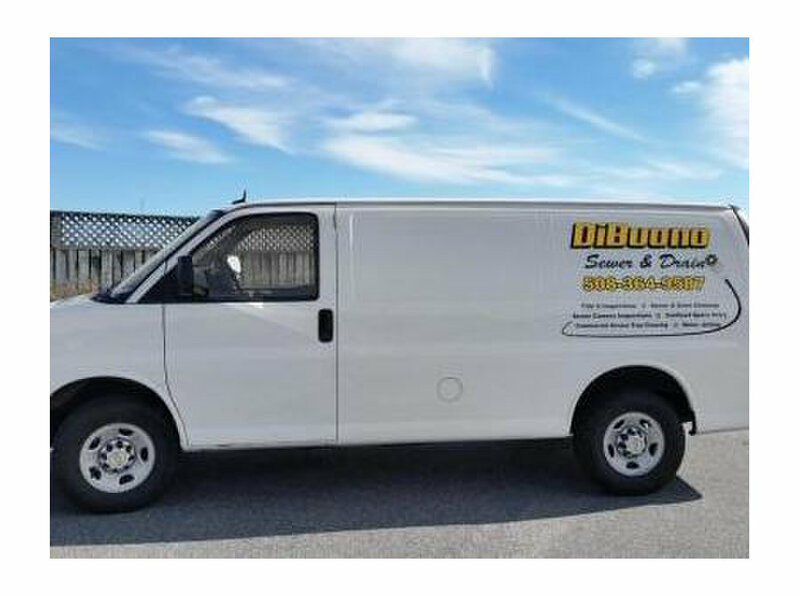 DiBuono Sewer and Drain is a fully licensed and insured septic system installer with many years of experience. 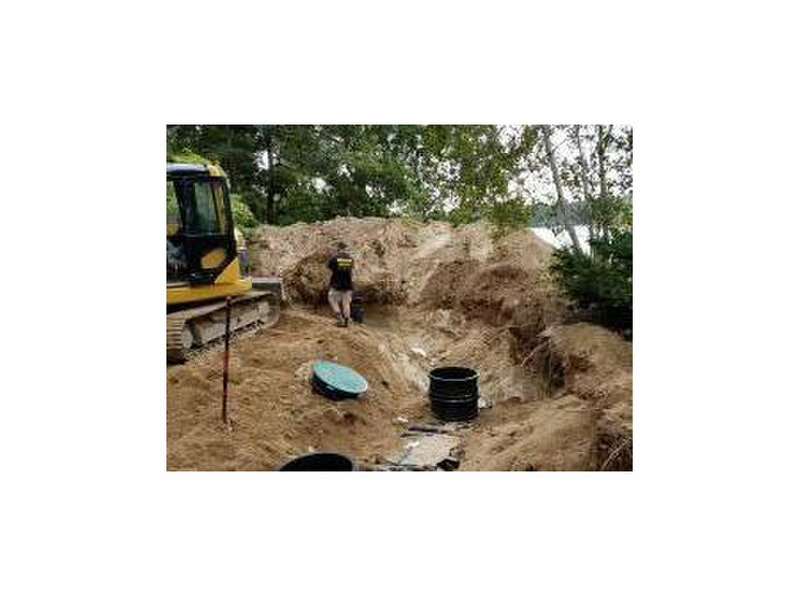 DiBuono Sewer and Drain is licensed from Plymouth to Harwich and can take on your residential septic installation with confidence and the right equipment for the job. 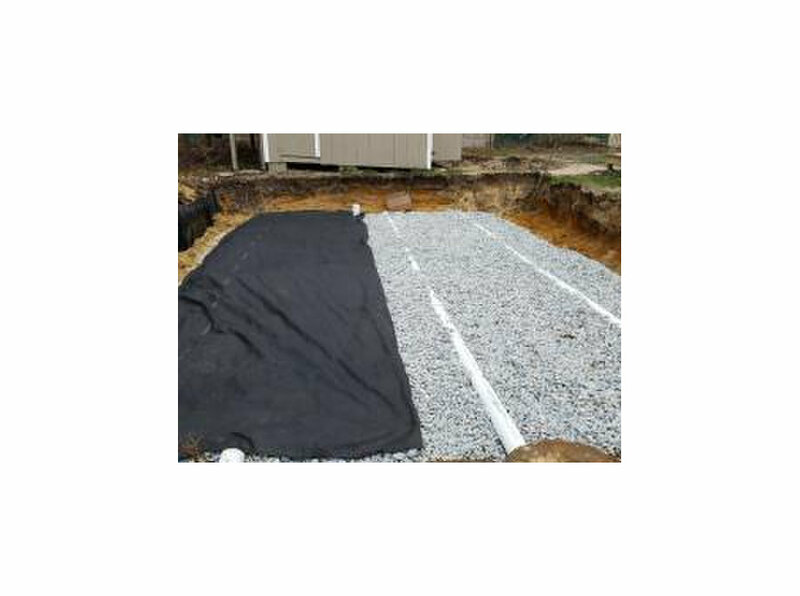 Most septic tank installations on Cape Cod are done within a couple of days. DiBuono sewer and drain will work closely with you through out the entire process.